Riyadh: Saudi Arabia's crown prince on Wednesday joked about allegations that Lebanon's premier-designate Saad Hariri was detained in the kingdom last year, saying he hoped his current visit does not spark "abduction" rumours. 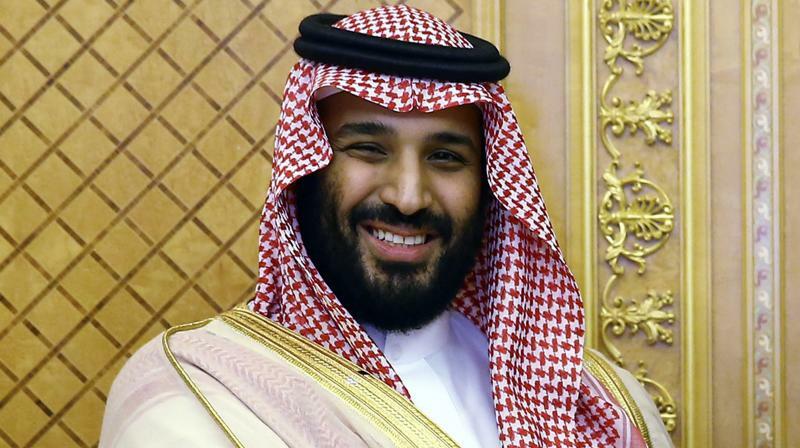 Hariri "will be staying in the kingdom for two more days, so I hope there are no rumours of his abduction," Prince Mohammed bin Salman said while addressing the Future Investment Initiative forum in Riyadh. Saudi Arabia has long been a key ally of Hariri, while Riyadh's regional foe Iran backs Lebanese Shiite movement Hezbollah. Hariri, a dual Saudi citizen, has thrown his support behind Prince Mohammed as he faces global outrage over the murder of Saudi journalist and government critic Jamal Khashoggi at the kingdom's consulate in Istanbul.